An intimate journey through the remarkable Venetian urban landscape, this book reveals the architectural features that contribute to the incredulity of the beautiful city from the mysterious sotoporteghi to the complexity of Carlo Scarpa’s “immaculate detailing”. Evocative photographs complement the personal reveries contributed by 36 notable international architects and architectural writers who have been inspired by the city and share in her wonder. Included are personal reflections from Tadao Ando, James Biber, Mario Botta, Michele De Lucchi, Massimiliano Fuksas, Robert McCarter, Richard Murphy, Witold Rybczynski, Annabelle Selldorf, and Thomas Woltz. 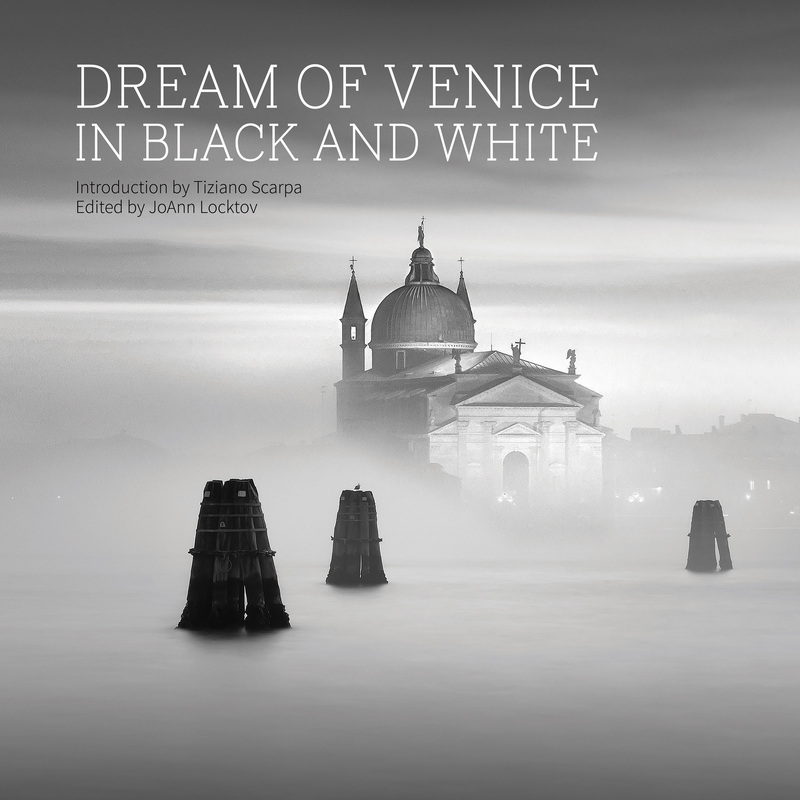 Blair Kamin, architecture critic for the Chicago Tribune notes: “With its artfully evocative photography and illuminating, often-poetic, essays, Dream of Venice Architecture pierces the myths and mist of this enchanting city with fresh insights into its myriad sensory pleasures. 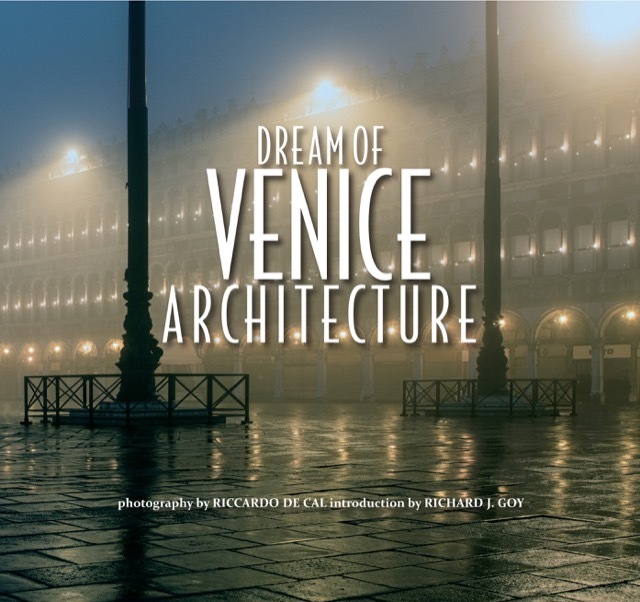 From exotic buildings whose facades resemble carpets to pirouetting wind vanes that signal the onset of the latest Adriatic weather, Dream of Venice Architecture captures both the magic and the mysteries of this ‘precarious paradise.’” — See all mentions of the book.